The World Food Programme airlifted tonnes of emergency supplies to Mogadishu to feed thousands of malnourished children in drought-stricken Somalia, officials said. A plane carrying 10 tonnes of peanut butter-based nutritional paste flew from neighbouring Kenya to the Somali capital on Wednesday, David Orr, a WFP official who was on the flight, said. 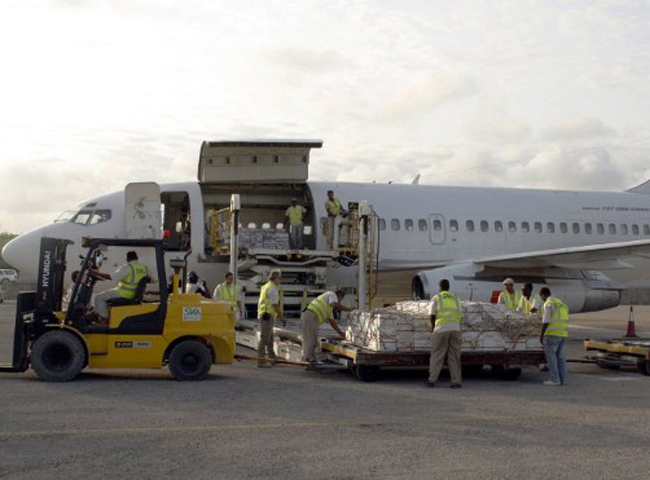 This was the first airlift of food aid since the United Nations declared a famine in parts of Somalia last week, Orr said. A bomb exploded near a police station outside a crucial city in Afghanistan’s south Tuesday where Afghan forces are readying to assume security responsibility within hours, another worrying sign as insurgents seek to disrupt a gradual transition process. The roadside bomb hit a police vehicle near a newly built police station in Bolan, just outside the bustling market city of Lashkar Gah. When we mention the ASEAN, a close comparison to the EU would not always come to mind. Technically, as much as they are very similar, they are both quite different too. For example, the ASEAN is not as integrated economically and politically, and as prominent as the EU. However, the ASEAN is currently gearing towards further integration and relevance to the region. But, is further integration what this region really needs to develop? Can the ASEAN become like the EU? Should the ASEAN choose to become like the EU, major changes have to be undertaken. Nations would have to surrender some of their political and economic sovereignty to a supranational body. The question is, will it work out the same way as in the EU? With the diversity of economic, political and social development among the member countries, there is bound to be more disadvantages than advantages. Let us take monetary union as an example. If the ASEAN were to adapt this system, many countries would experience massive inflation and deflation. With the large value difference between the Singaporean dollar and the Indonesian rupiah, one of them will definitely have to be disadvantaged. This issue is actually evident even in the EU. With the sovereign debt crisis in the PIGS (Portugal, Ireland, Greece and Spain) countries, some economists say that the region would be better off if they all had different currencies, because now that they are united, the country in trouble can no longer exercise sovereignty over their monetary and financial policies. They cannot lower their interest rates, nor can they devalue to save their economy. They are all tied to each other – monetarily and financially; a crisis in one economy affects the others. In this case, for the betterment of the entire region, the EU has resorted to bailing out these countries to avoid contagion. And in this bailout, every member state has to shoulder a portion of it. If this were to happen in the ASEAN – since most of the nations are developing countries – the impact would be harder and more fatal. Despite these debt issues, however, the EU remains stable. They have the stability that came with their political, social and economic development. The member states were able to stabilize their inflation rates, exchange rates, human rights, etc. Cultural differences may be prevalent, yes, but like their motto “unity in diversity” states, they strived to be united in terms of their foreign policy. These made them enter into agreements that paved the way for a political and economic integration with ease. What the ASEAN really needs is economic, political and social stability on all its member states. It’s a herculean task for most countries, yes. But, in order to achieve a regional integration that would cause the positive development of the entire region, these elements are of the most basic necessity. Sadly, these are the very same elements that the ASEAN still needs to hone. Taking a step at a time, what these developing countries need are what would alleviate poverty: education, health care, employment, and most importantly, good governance. In the Philippines alone, good governance is already a gargantuan task. Every election, it is what is promised by every candidate. But there are things that cannot be changed or abolished altogether – corruption. Sure, corruption exists in the first world countries too. What makes the difference is, that the citizens of these countries do not have to suffer for it as much. Their economy is performing splendidly. What the developing nations need is a big boost – a boost that cannot be achieved as long as these so-called public servants remain to be servants of themselves and their own interests. If the politicians and those who run this country are astute, the economy will flourish. If it does, then, employment will not be a problem. With unemployment out of the picture, poverty will slowly be alleviated. Also, for better economic and social development, what we need is better health care system and education. Just in healthcare, medication and hospitalization alone, billions are being spent in every country all over the world. These billions are not only in terms of money, but also in costs for sick leaves causing them to lose a day’s pay or a day’s production. Thousands and thousands of children across the ASEAN region are unable to pursue higher education due to financial reasons, mostly. While they can get a job and join the labor force early, it is a question of how far that will take them. Maybe if they’re lucky enough, they can pull a Bill Gates or Mark Zuckerberg and become a billionaire. However, education can take someone to places. They learn not only from the books about technical matters, but also values, moral judgment, critical thinking, effective decision-making, and so much more. They also learn of philosophies, theories, and all other things that would make them become future better and effective leaders of a nation on the way to development. These are what the ASEAN nations need. This is what the EU has that has made them stable after all these years. It’s not going to be a piece of cake, but even after hitting rock bottom following the Second World War, Germany shows us it can be done. Cairo, Egypt (CNN)— Thousands of pro-democracy protesters are making Cairo’s Tahrir Square their home until all of their demands are met. The famous and iconic roundabout, the focal point of the uprising early this year that forced the departure of Egyptian President Hosni Mubarak, is again packed with activists disgruntled by what they see as the slow pace of change. They have set up camp in the center of the square in what has become known among them as Tent City. The show of force began after a major demonstration Friday in the square. In partnership with APEX Global of Manila, Asia Society for Social Improvement and Sustainable Transformation (ASSIST) India has launched its new training services covering technical topics such as ISO standards, preventive maintenance, ROI, Energy Management System, and social development themes such as corporate social responsibility and sustainable development. 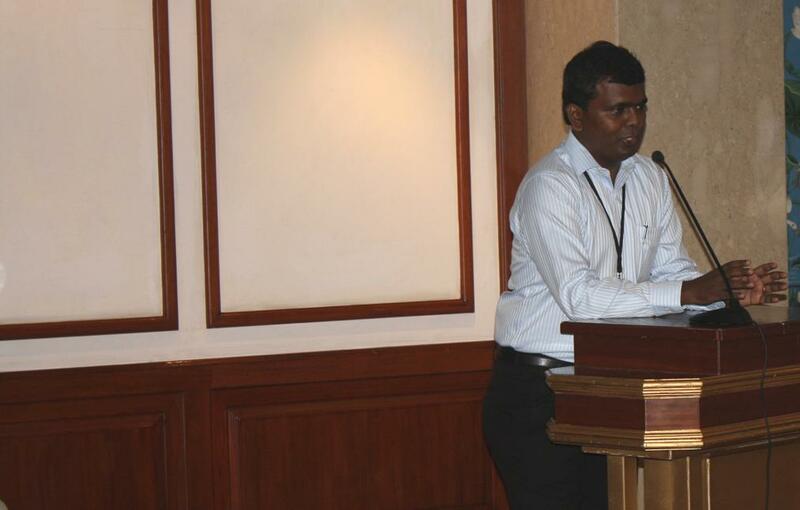 ASSIST Group Managing Director Sreenivas Narayanan launched ASSIST India’s training services in Chennai. Through these training services, ASSIST hopes to contribute to its social business dimension, generating resources to further its core social developmental activities. Participants came from such diverse domains as banking and financial services (BFS), manufacturing, retail, automobile dealership and service, and food processing. 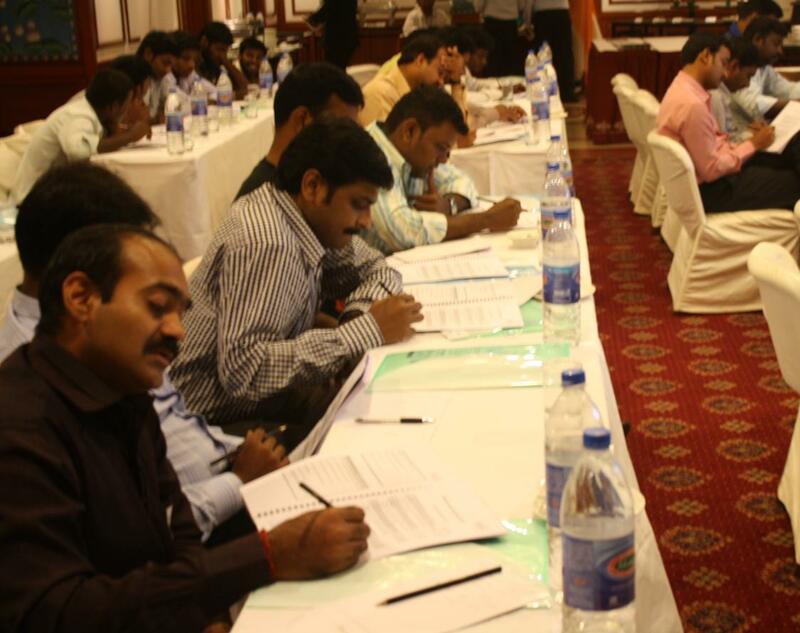 Since the launch in July 2011, two programs have been conducted in Chennai. Sreenivas Narayanan, ASSIST Group Managing Director and Platosen Samarasam, ASSIST Executive Director inaugurated the event on July 5, 2011. ASSIST Executive Director Plato Samarasam welcome the participants to the training. 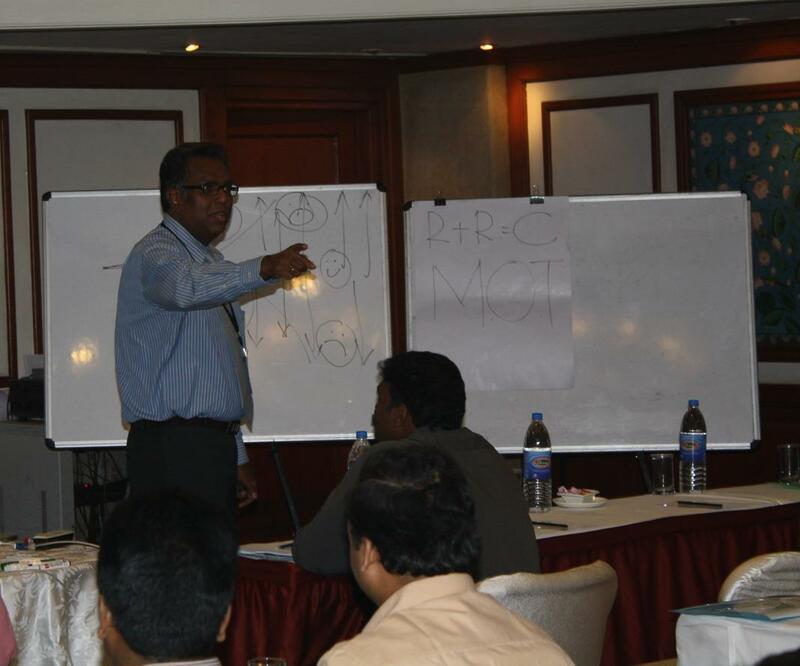 Kameneson Ganeson, an expert from Malaysia who brings with him decades of experience in training facilitated the programs on Complaints Management and Training Return on Investment held on July 5 and 7, respectively at the GRT Grand, Chennai. Participants in the Complaints Management workshop came from such diverse domains as banking and financial services (BFS), manufacturing, retail, automobile dealership and service, and food processing. 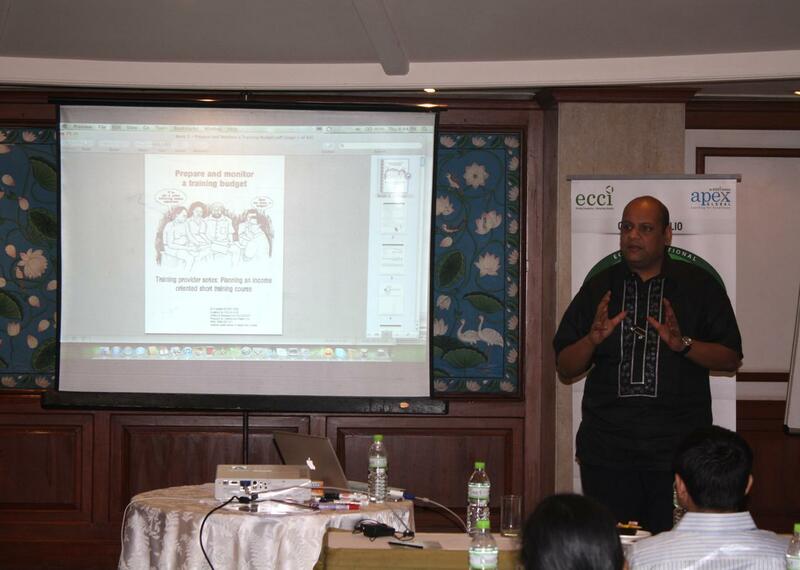 Kameneson Ganeson facilitated the programs on Complaints Management and Training Return on Investment. Meanwhile, the Training Return on Investment program, which targeted HR practitioners from the industry welcomed HR practitioners from companies like Sundaram Finance as well as MBA – HR students from management and business schools such as Xavier Institute of Management and Entrepreneurship (XIME) Bangalore, Indian Institute of Planning & Management (IIPM) Chennai and Institute for Financial Management and Research (IFMR) Chennai. Participants join the workshop part of the training. Tags: corporate social responsibility, corporate social responsibility India, Energy Management System, Energy Management System India, India corporate social responsibility, India Energy Management System, India ISO standards, India preventive maintenance, India ROI, India social development, India sustainable development., ISO standards, ISO standards India, preventive maintenance, preventive maintenance India, ROI, ROI India, social development, social development India, sustainable development India, sustainable development. 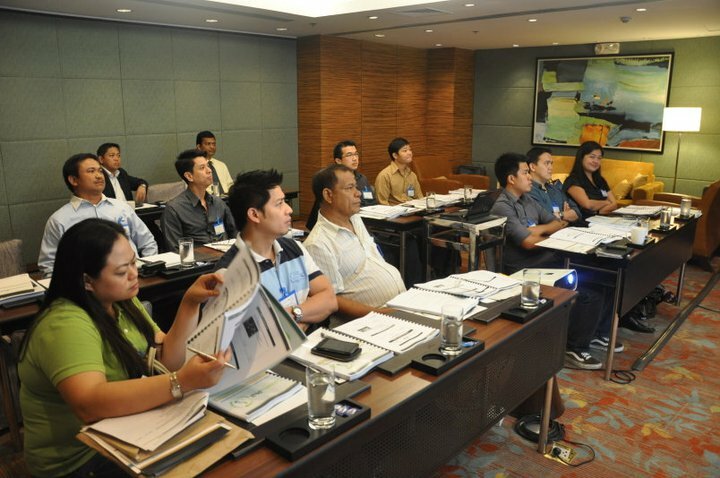 Representatives of the retail industry participated in the third installment of ConservePhil’s training for trainors at Marriot Hotel, Pasay City last June 28 to 30, 2011. 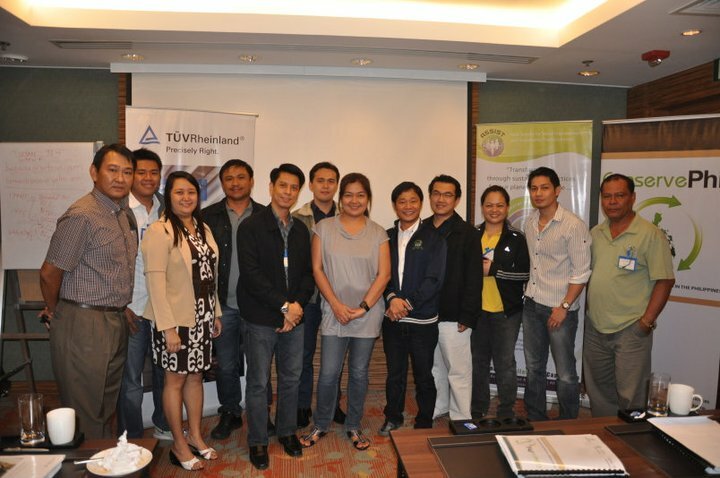 Participants pose with their trainer, Engr. Bernard Pacia (leftmost). 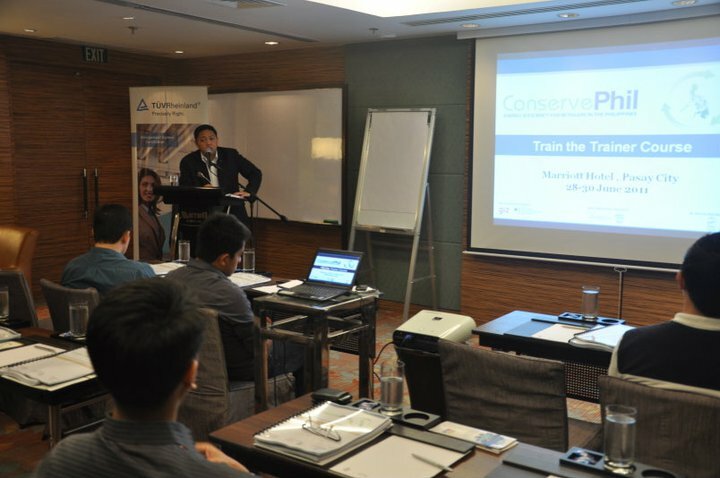 ConservePhil is a private-public partnership that aims to provide the retail sector with adequate training on energy management. It is implemented by the Asia Society for Social Improvement and Sustainable Transformation (ASSIST) along with partners TUV Rheinland Philippines and GIZ, on behalf of German Federal Ministry for Economic Cooperation and Development. TUV Rheinland CEO Tristan Loveres welcome the participants to the TOT Workshop. Engr. 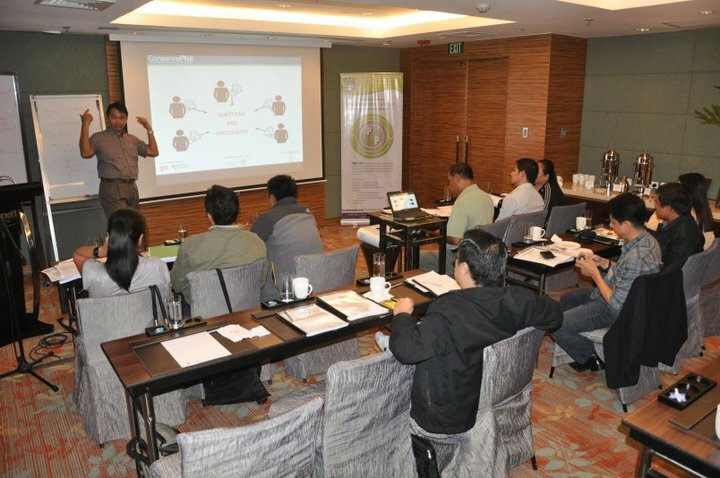 Bernard Pacia presented several best practices on energy efficiency, and introduced the participants to the conduct of energy efficiency audit. He likewise discussed measures to ensure the appropriate implementation of an energy efficiency program in a company. California Clothing, Ever Gotesco Malls, Newtrends International, Celine, Wilcon, and Mercury Drug Store were some of the companies that benefited from the three-day training. ASSIST Projects and Grants Management Director Sathappan Sathappan and PGM Group Associate Marivic Mamaradlo were involved in the preparations for the training. Engr. Bernard Pacia providing recommendations during the open forum.